Maurizio Sarri could become the latest Chelsea manager sacked by owner Roman Abramovich… but how were the other bosses during the Russian’s roller coaster reign shown the door? 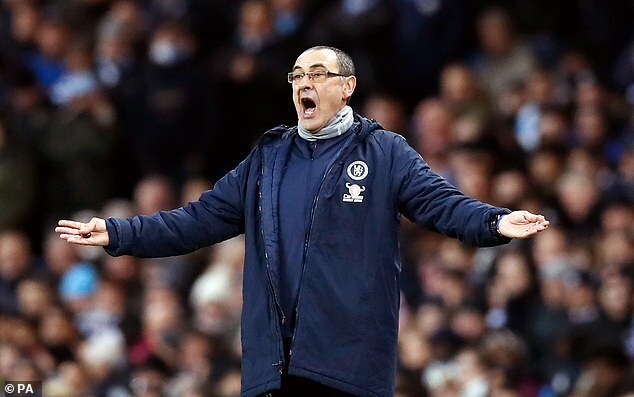 Maurizio Sarri finds his future at Chelsea hanging in the balance after his team’s miserable 6-0 defeat at Manchester City on Sunday. 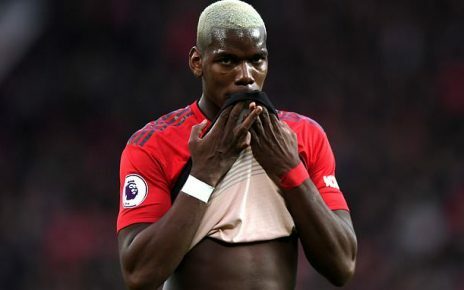 The drubbing has seen them fall to sixth in the Premier League and left a huge dent in their ambitions of a top four finish as Manchester United continue to gather momentum. 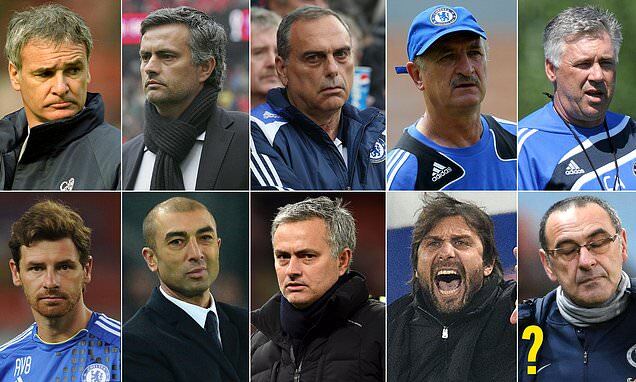 With Sarri looking likely to become the latest manager sacked by Roman Abramovich, Sportsmail looks at how the eight previous permanent managers under the Russian owner were ushered out of the door. The Italian, who would go on to win the Premier League with Leicester, was already in place when Abramovich bought the club in 2003. The Russian invested heavily in the team in his first season but Ranieri could only manage a second-place finish in the Premier League and a Champions League semi final exit. 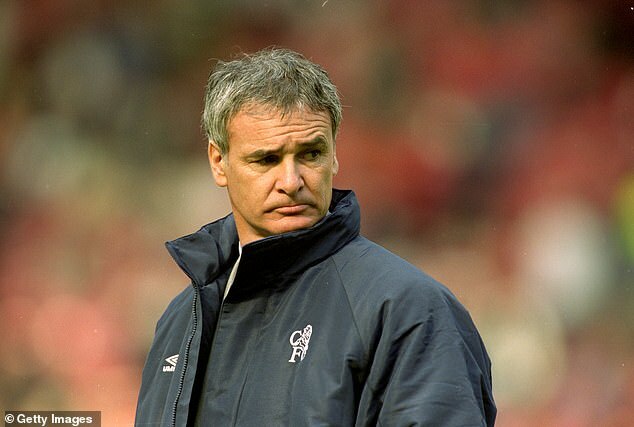 Abramovich had reportedly already spoken to Sven-Goran Eriksson about taking the job and Ranieri was quickly axed in the summer and replaced by Jose Mourinho, who had just won the Champions League with Porto. 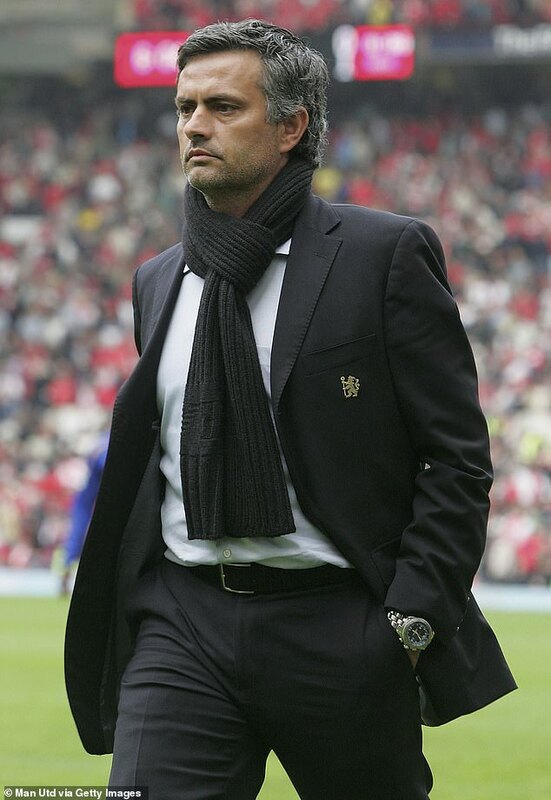 The Portuguese hit the ground running at Stamford Bridge and won successive Premier League titles in his first two seasons. However, Mourinho became frustrated with the boardroom as rumours suggested Abramovich was demanding certain players be played and certain tactics used. Andriy Shevchenko was also signed, despite Mourinho’s preference to continue with Didier Drogba up front. Chelsea finished second in 2006/07 and suffered a miserable start to the following campaign. A defeat to Aston Villa was followed by draws with Blackburn and Rosenborg before Mourinho departed. 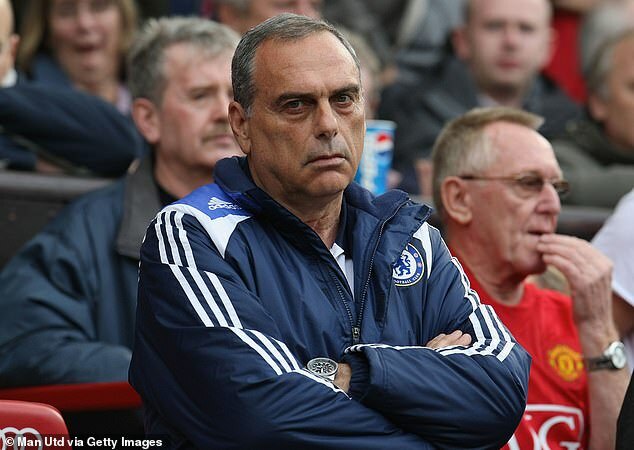 Grant’s presence as director of football was another reason behind Mourinho’s exit and the Israeli was not fully qualified to be Chelsea manager when he was hired. His sole campaign at the helm was a success though as he maintained a 100 per cent home record and led the Blues to second place in the Premier League. 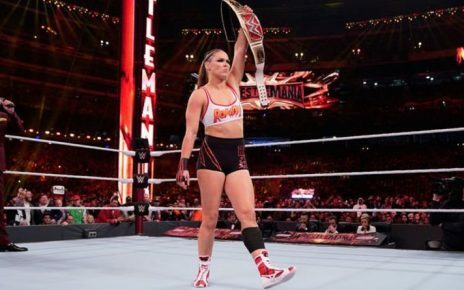 However, there were painful defeats in both the League Cup and the Champions League finals and he was quickly dismissed at the end of the campaign. 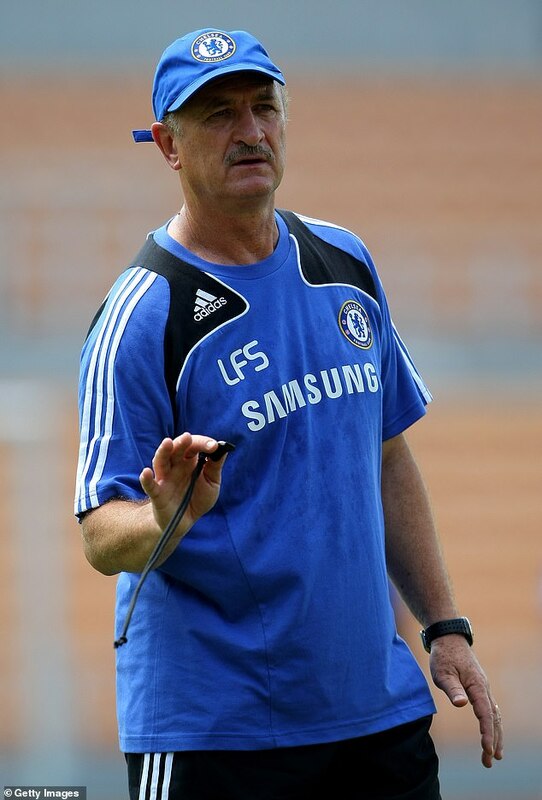 Scolari had an instant impact at Stamford Bridge when he arrived and guided Chelsea to the top of the Premier League. He went 12 games without defeat in all competitions and they reached the knockout stages of the Champions League. However, three wins in Scolari’s last nine Premier League games forced the club to act. They failed to sustain a serious challenge for the title and were seven points adrift of Manchester United in fourth at the time of his dismissal. His tactics were often placed under scrutiny by fans and a failure to get the best out of attacking duo Didier Drogba and Nicolas Anelka was also a source of frustration. 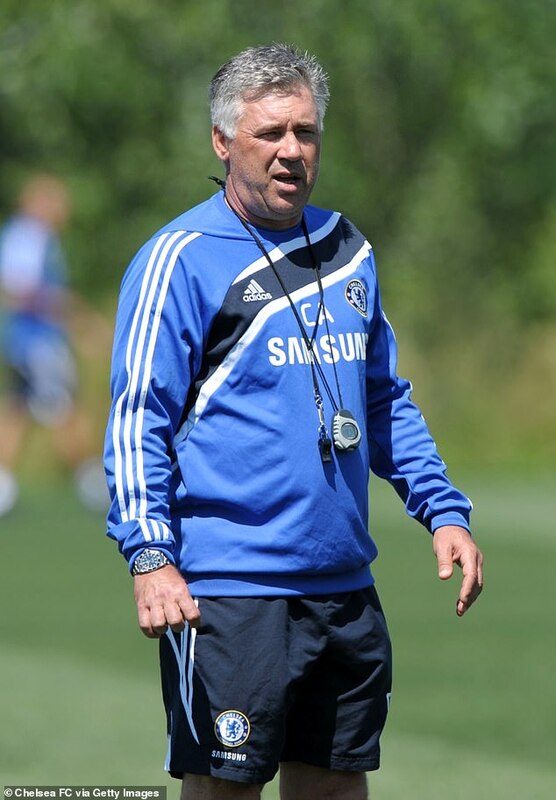 With interim boss Guus Hiddink returning back to his permanent role as manager of Russia, Chelsea opted to hire Ancelotti in 2009. The Italian started brightly at the club and won the Premier League and FA Cup double in his first season but things went downhill quickly and a failure to get the best out of £50million signing Fernando Torres was also a point of contention. 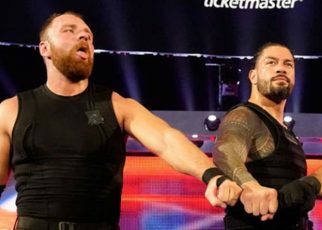 They missed out in the Premier League in his second season as Manchester United clinched their 19th top-flight title and exits in the Champions League, FA Cup and League Cup during the season compounded the club’s misery. The Blues returned to the formula that had worked so well with Mourinho and poached a young Portuguese boss who had enjoy success with Porto. Under the 33-year-old Chelsea struggled though and a spell of bad results quickly left them outside the top four. He sometimes cancelled days off after bad displays and even took the decision to drop some senior players, including Frank Lampard and Ashley Cole. 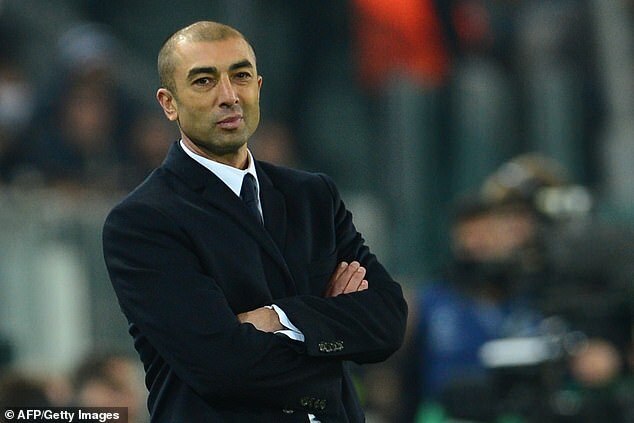 Following a 1–0 league defeat to West Brom, Chelsea slipped further behind in the battle for fourth place and Villas-Boas was let go with assistant manager Roberto Di Matteo being appointed as caretaker manager until the end of the season. Although taking on the job on an interim basis to begin with, Di Matteo sensationally won both the FA Cup and Champions League to earn a two-year contract at Stamford Bridge. Results were initially positive for the former player but results in the league quickly turned negative and a humbling 3-0 defeat to Juventus left Chelsea on the verge of a Champions League exit at the group stage. He was also struggling to maintain order in the dressing room and a failure to turn things around ensured he was the next man to be sacked by Abramovich. Despite leaving acrimoniously at the end of his first spell, Mourinho returned to the club in 2013 much to the delight of the fans. After an average first season, he acted swiftly in the transfer market and signed Cesc Fabregas and Diego Costa as Chelsea won the Premier League in 2014/15, losing just three games all season. 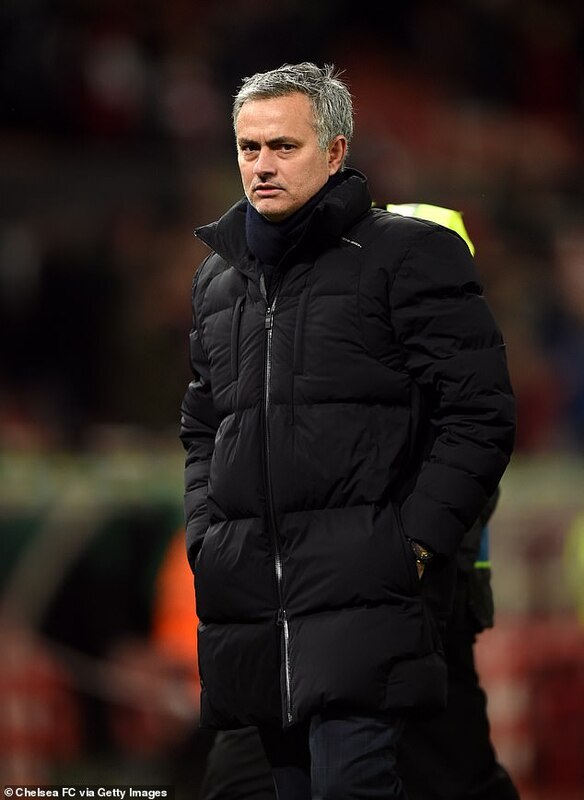 The following campaign was far from plain sailing though as an on-field clash between Mourinho and physio Eva Carneiro led to legal proceedings and things took a turn for the worse on the pitch. Chelsea were lingering around the relegation zone at one stage and, after losing nine of 16 league games, Mourinho saw his second spell at Stamford Bridge come to an end. 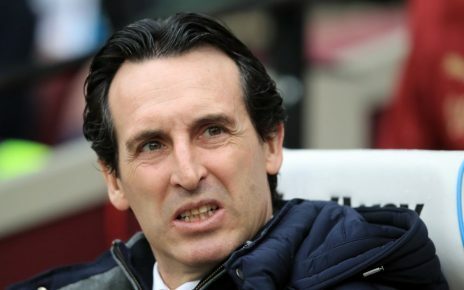 The fiery Italian won the Premier League and FA Cup in his first season, but the team slumped to fifth in the league in his second spell, missing out on Champions League qualification. Conte managed to ostracise a number of big players in the dressing room, including Costa before he was eventually sold back to Atletico Madrid, and the discontent had even seen other players refuse to commit their futures. 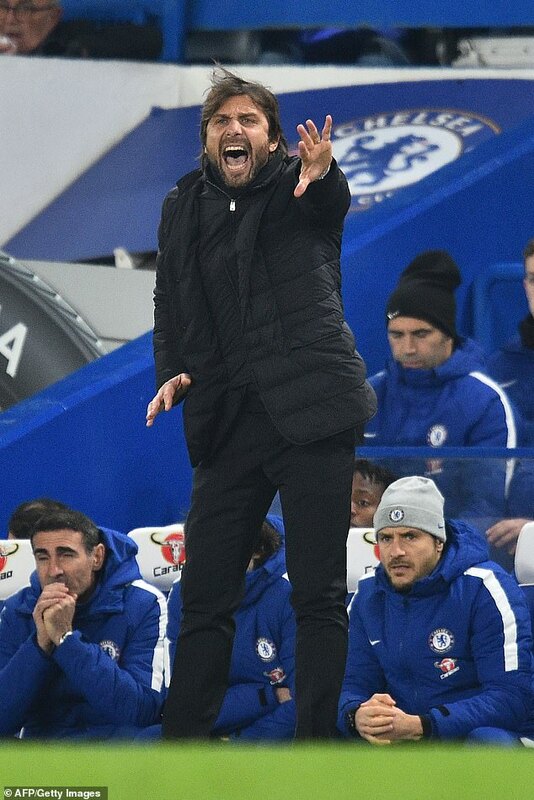 His departure was a messy affair though as Abramovich had hoped Conte would land another role in a bid to avoid paying his contract compensation. Conte held firm and rejected the advances of interested clubs to see out his current deal. 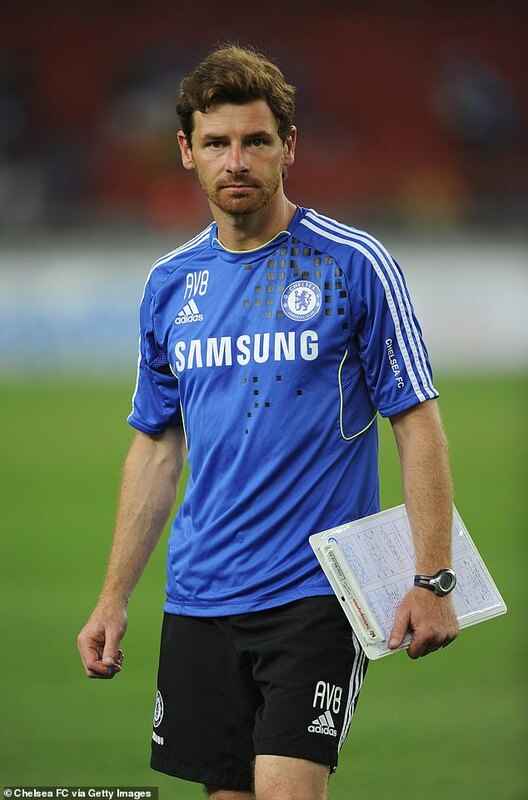 They even allowed him to return to pre-season training before instantly replacing him in the summer with Sarri.